I have only met one person who doesn’t like Paris and if you ask me they are crazy. Falling in love with Paris is such a cliché but something that will most likely happen whether you like it or not. She has a certain je ne sais quoi that charms every one that visits. This isn’t to say the rose tinted glasses will eventually fade but a weekend in the City of Lights will bring out anyone’s joie de vivre. Paris will appeal to the ‘Foodie’ very differently to the ‘Artsy’ but there are many places to see that any type of traveller will take pleasure from. As all good Parisian days start, head out on a flaner, which means to stroll. Skip breakfast and swing the local boulangerie – while you will be hard pressed to find a bad croissant in Paris, a long line is usually a good indication of ‘better’ baked goods. 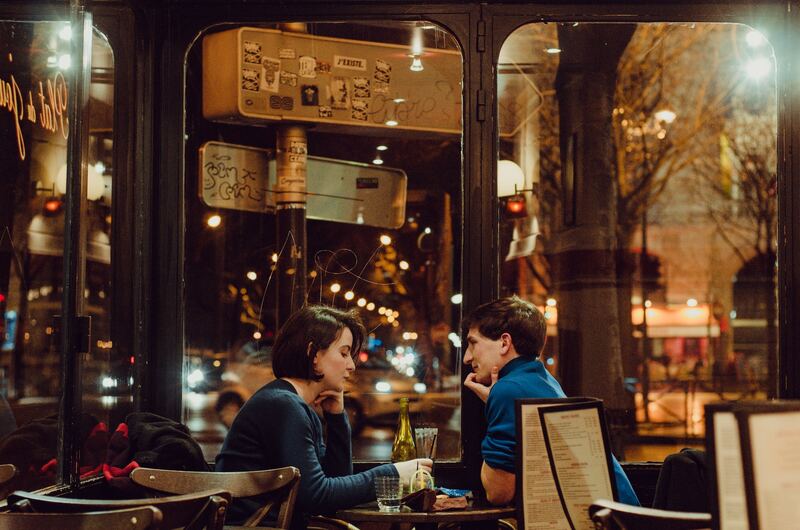 Skip the lines at the Eiffel Tower and meander over to the Montmartre district. On top of the Montmartre hill sits the Sacre-cour Basilica. While I am indifferent to the Basilica itself, I am partial the view. The grey zinc rooftops slightly change color depending what time of day it is and will often feel like a painting you could step into. Two-hour lunch breaks are the norm in Paris so leave a good amount of time to enjoy the gastronomic overload. Oh and have a wine. It’s cheaper than water. Seriously. With over 90 markets to choose from, narrowing it down to just one is tough but for a fresh food market that is set out to perfection, Bastille Markets is the one for you. Think string beans laid out individually so perfectly that even Martha Stewart would be impressed. A picnic is the park is one of the most French things you could do. The Parisians have this ability to take the most simple of foods and create a gourmet banquet. While Jardin Luxembourg is a popular spot for visitors, Parc Monceau is delightful and a vista for people watching. Basic requirements include baguette, cheese and more wine! And if I didn’t mention shopping, Coco Chanel would be rolling in her grave. Skip the throngs of tourists and head towards residential areas such as Victor Hugo and the Marias. The beauty of these areas is the way the small boutiques seamlessly blend into the cobbled streets and petite homes. A special mention goes to Merci, a cute concept store in the Marias with a small café inside. Herstory is a weekly column on women and travel by Steph Ridhalgh. 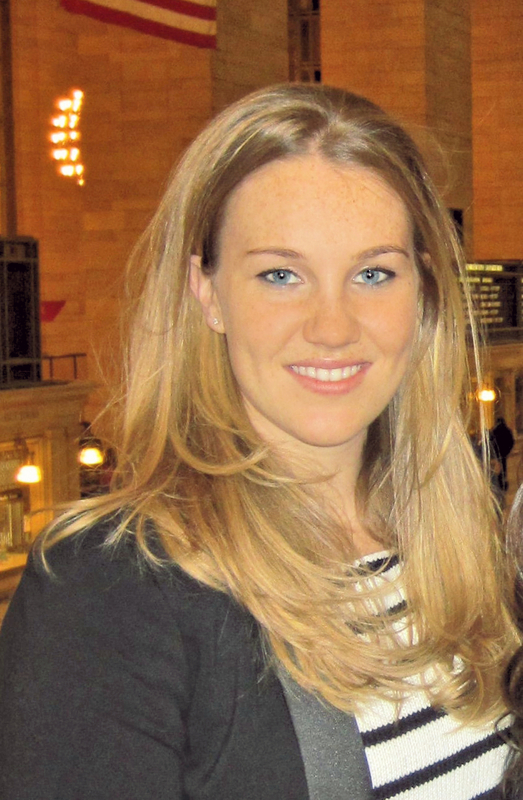 Steph is a Sydney born; New York based television producer and travel blogger. Not one for being quiet for too long she simply loves talking about travel and lifestyle. Steph is the founder of STEP(h) ABROAD, a travel and lifestyle resource for those who love to be in the know and know how.